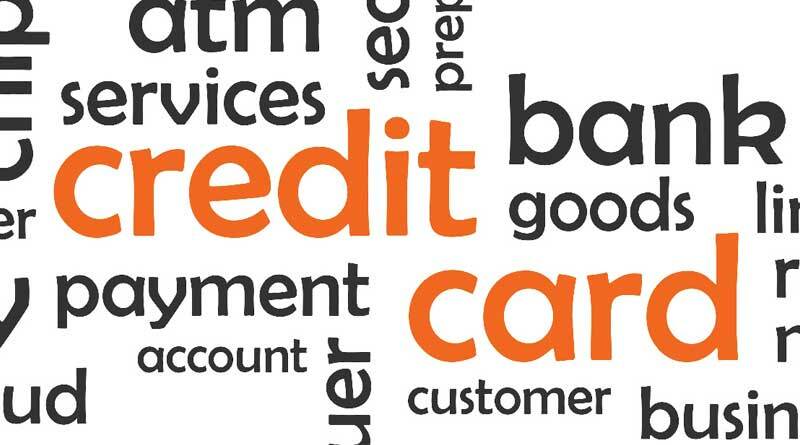 There is an abundance of evidence that the resort timeshare industry is not generally looked upon favorably by providers who offer credit and debit card processing services. In fact, one of the world’s largest processors a year ago issued a formal statement it would have nothing to do with processing credit card transactions connected in any way to the timeshare industry. At a macro level, the concern is one of risk. Either risk that the transaction will be reversed (i.e. chargeback) by the consumer, or risk that the merchant may go out of business and create a financial liability for the credit card processor. But those risks exist in virtually any industry. So what makes timeshare different in the eyes of card processing companies and their sponsor banks? It’s usually a bad experience, a lack of understanding, or both. If the processor has had one or more disappointing relationships with companies operating in our industry, it may simply decide the industry itself represents an unacceptable level of risk. And there is certainly an abundance of misinformation and lack of understanding within the credit card industry about our industry. The first problem is difficult, and in some instances, impossible to overcome. But it has been our company’s experience that processors and their sponsor banks are receptive to gaining a full and accurate understanding of the various businesses comprising timeshare offerings. The cost being extracted from the timeshare industry is in the form of an erosion of profitability arising from higher discount rates and associated fees. And in many instances, companies are required to set aside substantial cash reserves – funds unavailable for any other commercial purpose desired by the company. It’s important to understand companies are not being singled out solely because they operate in the timeshare industry. There are other factors, such as the timeframe from the consumer’s purchase, and the actual delivery of future goods of services. And this is a factor in a variety of industries. There is also the reality that the processing companies and their sponsor banks are coming under increasing pressure from federal agencies to become, in effect, a policing entity. Customized Solutions is owned by Gildersleeve Partners, a company founded in 1995 to provide business development, consulting services and real estate brokerage services to the resort industry, both full and shared ownership, as well as the traditional hospitality industry. To our knowledge, we are the only company currently focused exclusively on providing credit card services to timeshare companies. We entered this space three years ago after extensive research, and have formed relationships enabling access to many of the leading processing companies in the credit card industry. In offering our services, we have two objectives. To increase a client company’s profitability by reducing operating costs already in existence, and to provide a significantly enhanced level of service to the timeshare industry merchant. The process begins with an introductory phone call with our head of business development to answer any initial questions. This would be followed by answering a two-page questionnaire that will give us the information we need to determine how best to proceed. When a processor goes through an underwriting exercise, additional information will be required, but that confidential data goes directly to the processor, not to our company. The only way to know if we are able to assist you in increasing your profitability, while enjoying outstanding customer service, is to contact us. It could be the best commercial decision you’ll make this year.